Down through the ages, cultures throughout the world have embraced the celestial art of astrology as a valid form of inquiry into life's mysteries. In the current era, and in spite of a multitude of contrarian attempts to discredit it, astrology persists. In fact, astrology flourishes around the globe! 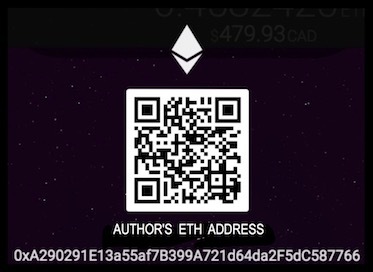 Computer technology has vastly simplified and mechanized astrological calculation procedures. It has also made available an enormous variety of techniques drawn from astrological traditions both East and West. A plethora of online websites has compounded the number and variety of available astrological resources to the point where anyone can become their own astrologer. As a result, there is no single astrological establishment. Rather, there are as many astrologies as there are astrologers! My own interest in astrology began in the early 60's when, as a young teenager in Calgary, Alberta, Canada, I worked at a local grocery store where I regularly purchased a tiny astrological self-help booklet sold at the grocery's check-outs. Intuitively I felt that astrology had something positive to add to my budding adolescent quest for self-understanding. 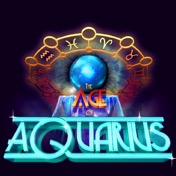 My enthusiasm for astrology was amplified considerably when I realized that I was born under the sign of Aquarius, the same sign so prominently referred to by The Fifth Dimension whose hugely popular song Age of Aquarius became central to the soundtrack of my twenties. In a delightfully musical way, it helped me fix my gaze on astrology as a worthwhile pursuit. In 1972, at the age of 23, I discovered the humanistic, person-centered astrology of Dane Rudhyar. His was a deep, philosophical/psychological approach primarily focused on facilitating the growth in consciousness of the individual. He emphasized the importance of self-knowledge and of learning from all our experiences, no matter if the are deemed good or bad. This was a distinct departure from the events-oriented and predictive approach common among traditional astrologers of the era. In order to become pervaded with, and an incorporation of the spirit, one must begin to work with that in which spirit manifests. One must begin to think and feel in terms of relatedness and of individualized wholeness. One must deal, astrologically speaking, with cycles of relationship rather than with cycles of positions. And the most characteristic of the former, the one most deeply impressed upon the common experience of humanity is the lunation cycle, made apparent by the phases of the Moon. Rudhyar personalized significant philosophical considerations by relating them to the polarity dynamics of the lunation cycle. 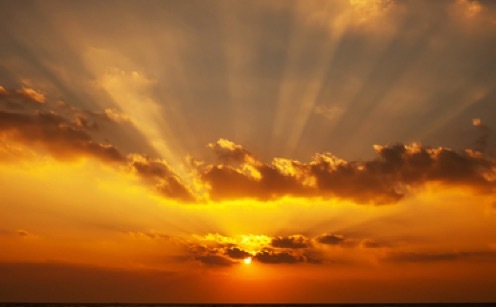 This included revelation of the importance of the angular relationship between Sun and Moon, as viewed from Earth at the moment of a person’s birth. This relationship determines for that person, a lunation birthday in resonance with a specific phase of the Moon, which reappears every 29.5 days. Rudhyar affirmed that each month, a person is resonantly infused with subtle energy during that particular phase of the Moon. 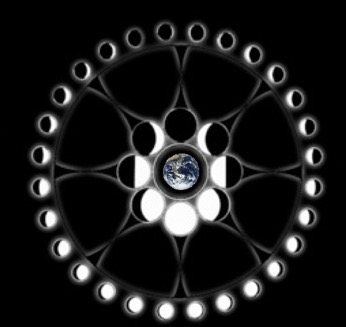 The phases of the Moon are symbols of the basic steps in the cyclic process of distribution, by the Moon force, of the solar power received by the Moon when conjunct the Sun (New Moon). They are not really expressions of changes in the Moon itself, but of changes in the relationship between the Sun and the Moon. They are phases in the soli-lunar relationship, phases in the activities of bi-polar life. All that belongs to the field of "life" on earth is affected by these phases; and this field covers an infinite variety of activities, spreading from the biological realm to the psychological, from instincts to those psychological "drives" which are mostly compulsive and which, when frustrated, degenerate into "complexes" and the like. I became aware of my own lunation birthday in 1972 and soon thereafter took to heart Rudhyar's encouragement to "begin to think and feel in terms of relatedness and of individualized wholeness." I began keeping a daily lunation journal as a practical way of sustaining my attunement to the lunation cycle in general, and to my lunation birthday in particular. This form of journaling also served to bring my multi-disciplinary research into a common focus which, lunation-step-by-lunation-step, led quite naturally to development of the cyclic/holistic world view I hold today. Along the way, a couple of exciting discoveries greatly expanded my awareness of the context of what I was experiencing on a day-to-day basis. 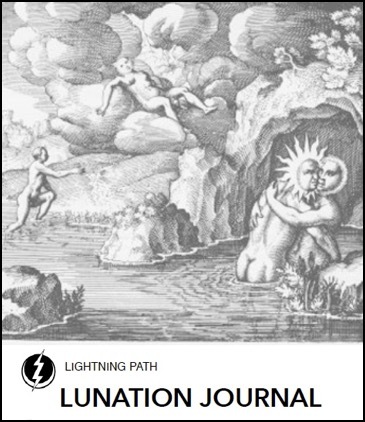 My steadily-deepening understanding of the structural intricacies of the lunation cycle, coupled with my equally steadfast lunation journaling practice, proved very helpful in grounding two illuminating experiences that compelled me to develop the synthesis of symbolic systems I now refer to as the Lightning Path. The first of those experiences came on March 3, 1986 and it unexpectedly brought me into resonance with the matrix of archetypal symbolism known as the Tzolkin, most sacred of numerous Mayan calendars. Since that time, the Tzolkin has been an omnipresent source of guidance to me on a fascinating journey of inner exploration and self-discovery. Like many others who have entered into creative engagement with the Tzolkin, I began to view my life through its mythic lens. As I worked contemplatively with its 13 numbers and 20 glyphs, my awareness gradually shifted away from the realm of the merely personal and parochial, to that of the broadly trans-personal. This was totally in keeping with a long tradition of Mayan cosmology which attempts to bring human consciousness into alignment with what they believe to be the intelligent centre of our galaxy, what they call Hunab Ku, the One Giver of Movement and Measure. For the Maya, to live in conscious attunement to the celestial directives and unconditional support of Hunab Ku is to attain a pinnacle of human fulfillment. This pinnacle has various nuanced characteristics represented by AHAU, final hieroglyph in the complete series of 20. Keywords for this glyph include union, teamwork, wholeness, ascension, attainment, fulfillment, world peace, unconditional love, oneness. My March 3, 1986 discovery set me on an unconventional course of Tzolkin attunement that continues to this day. I call it unconventional because, in its most widely used application, both historically and in the modern era, the Tzolkin operates as a repeating calendar of 260 days. Conversely, my approach uses it as a calendar of 260 lunations, each of which has a duration of 29.5 days. 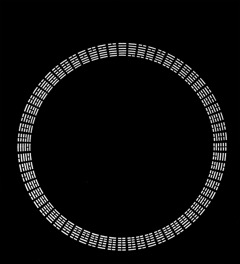 This represents an expansion in scale of about 30:1, a fact central to understanding its function as an aid to opening up new domains of consciousness. From an astrological point-of-view, paradigm-shifting discoveries have long been associated with planet Uranus and this association is totally applicable to what happened to me on that special March morning. In fact, the timing of the discovery made it a kind of Uranus double-whammy since it occurred very close to the exact moment the Voyager II spacecraft performed humanity's first-ever fly-by of Uranus itself! Uranus had remained largely a mystery during the two centuries since its discovery by William Herschel in 1781. Then, at its nearest approach on Jan. 24, 1986, the Voyager II satellite came within 81,500 kilometers (50,600 miles) of its surface. During a multi-day fly-by it beamed back to Earth a plethora of images and information about the planet's interior, its moons, rings, atmosphere, and magnetic environment. At that time, and at a distance of nearly 3 billion kilometers (1.8 billion miles) from Earth, Uranus was the most distant object yet visited by a spacecraft, thus making the Voyager fly-by a truly historic moment for our species. 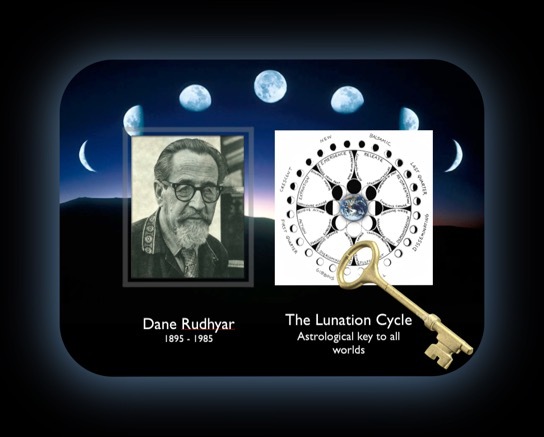 My discovery of the connection between synodic cycles of the Moon and the Tzolkin set the stage for further realizations about this linkage, the most obvious being that 260 synodic cycles of the Moon (one Tzolkin round) equates to one quarter (one season) of the 84 year Uranian orbit. No matter when the count begins, this seasonal perspective circumscribes any round of 260 Moon cycles. This fact eventually led to my further realization that, beginning with the New Moon prior to one's birth, this same seasonal context could be applied to each and every human life. This aspect of Tzolkin use is introduced below and is explained much further in my writings at Seasons of Uranus. Those writings show how the Tzolkin can be used to provide an empowering mythic overview of one's life. As far as I know, my various Uranus-inspired uses of the Tzolkin, such as those just discussed, are without precedent in traditional Mesoamerican culture. This leads me to believe that the contemplative, multi-disciplinary practices offered by the Lightning Path have emerged during this time because they are particularly well-suited to facilitating a gradual expansion of consciousness amongst its practitioners. This is a use of the Tzolkin that is totally in keeping with a contemporary Mesoamerican cosmological belief that humanity has, as of December 21, 2012, entered a whole new realm of consciousness referred to as the 6th Sun, the Sun of Consciousness, the Sun of Flowers. Once you acknowledge the significance of the New Moon Before Birth, its power as a Secret Key to Destiny becomes overwhelming in importance. And – here is one of the crucial reasons it is important: The New Moon Before Birth can be EXACTLY timed and calculated! Whereas many birth times are unknown or approximate, the New Moon Before Birth is based on precise timing coming from the Jet Propulsion Laboratory and/or the U.S. Naval Observatory and other global research institutes that figure out the exact astronomical line-ups of the Sun and Moon. The character of the particular lunation cycle within the span of which we are born is a very important factor in ascertaining the fundamental nature of the stream of vital forces energizing our entire organism (biological, and as well, psychological). Because in astrology any cycle is stamped with the root-characteristics of its starting point, the New Moon which preceded our birth becomes inevitably the key to the basic character of our inherent vitality. Although both Lerner and Rudhyar have developed ways of understanding the New Moon Before Birth in terms of the traditional western astrological zodiac, my approach to its use aligns it with the symbolism of the Mesoamerican Tzolkin tradition. As is made apparent in what I call the Book of Electrum, any birth can be contextualized in an overarching framework of Tzolkin symbolism that astrologically aligns one of 20 possible Invocations of Sovereignty to that birth. The same framework has an ongoing calendrical aspect to it, with each New Moon corresponding to entry into a new sector of the Tzolkin. This is a user-friendly form of contemplative calendar attunement that brings one's awareness into alignment with a single number and hieroglyph from the Tzolkin for the duration of a given lunation cycle. I call this particular aspect of Tzolkin use the Lightning Path Timebeam. My unexpected visionary encounter with the Tzolkin in March of 1986 revealed the broad strokes of a synthesis of symbolic systems I call the Lightning Path. What was unexpectedly revealed to me seven months later was the groundwork of a much more detailed and personal aspect of the synthesis since developed in to what I refer to as the light body template, a practical divination tool based on the astrological patterns existent at the moment of one's birth. Author's illustration of Closure During the 7th Moon on the Lightning Path. MANIK refers to all kinds of tools, both physical and meta-physical, and it is to a description of a consolidating divinatory tool called the lunation birthday hexagram that emerged during 7 MANIK that we now turn. It arises from the integration of two seemingly different symbolic systems: the lunation cycle (below left) and the I Ching (below right). The second major component of the divination tool revealed to me during the 7 MANIK Moon is the I Ching. As an integrated body of wisdom teachings, I Ching is at least 5,000 years old and, as a Book of Changes, it is at least 3,000 years old. it Many scholars believe it to be the oldest book of wisdom in the world, yet, it is much more than just a book. 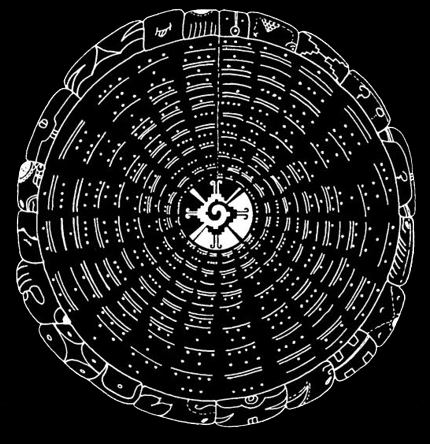 It is a complex, highly accessible, system of divination based on a cryptic binary code which, as shown in the illustration above, appears as 64 six line structures (hexagrams) comprised simply of solid and/or broken lines. In the language of I Ching, all of Creation is manifested through two fundamental principles: the Creative and the Receptive. Six solid lines represent the Creative and six broken lines, the Receptive. The Creative and the Receptive reside in axial relationship at the centre of all existence. This axial relationship is shown in the illustration above right where the hexagram representing the Creative principle is at the extreme top of the circle with the hexagram representing the Receptive principle directly opposite. The rest of the 64 hexagrams constellate around this axis, also in polar opposite array. It was during the 7 MANIK Moon cycle that, after having worked with both symbol systems separately for 14 years, it suddenly occurred to me that the lunation cycle and the I Ching are simply two different expressions of the same fundamental principles! That realization came to me when, in my mind's eye, the two illustrations shown above suddenly merged into one consolidated image, as shown below. 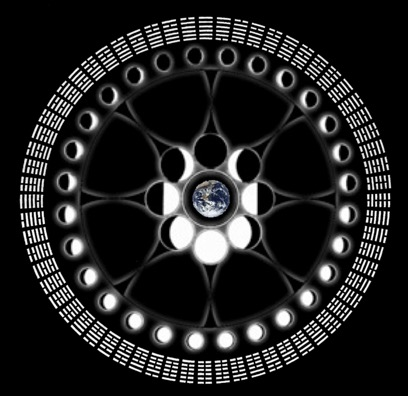 Moon phases shown in the image are read counter-clockwise around the circle, beginning at New Moon. Specific Moon phase angles thus correspond to specific lines within each successive hexagram and it is this correspondence that is central to what I refer to as the lunation birthday hexagram (LBH). 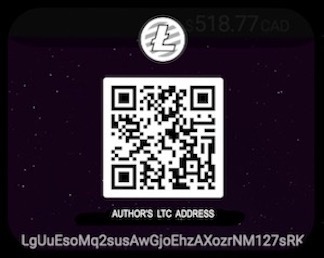 The LBH is a primordial point of reference for anyone entering into exploration of their own relationship to the Lightning Path synthesis. In the following pages I will share with you how it is calculated and what is involved in interpreting it. I will also introduce you to the much more complex realm of light body activation that has arisen from this simple starting point. In closing, I share with you the following ideogram which I came across shortly after my initial discovery of the lunation birthday hexagram. 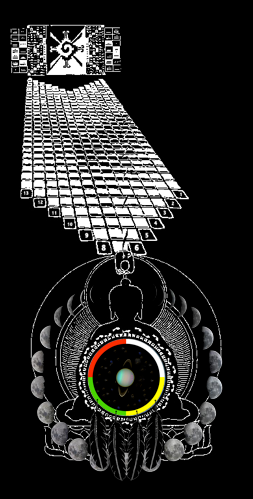 It is commonly used to represent the I Ching in its totality and I take its depiction of the union of Sun (above) and Moon (below), as confirmation of the veracity of my discovery of the fundamental linkage between lunation cycle and I Ching.